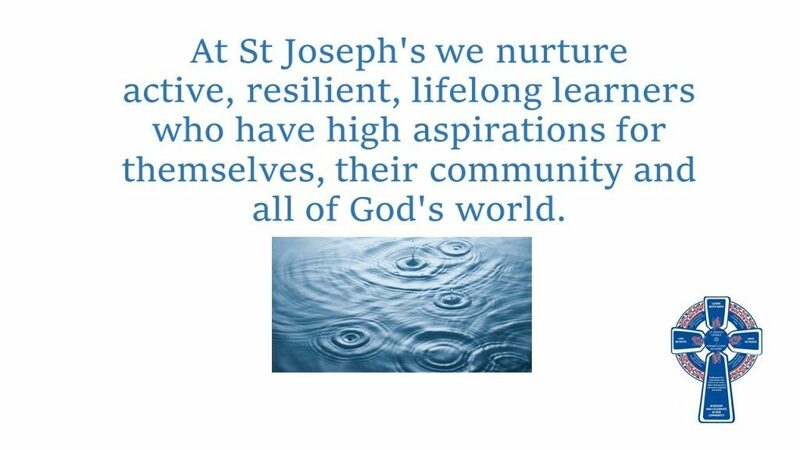 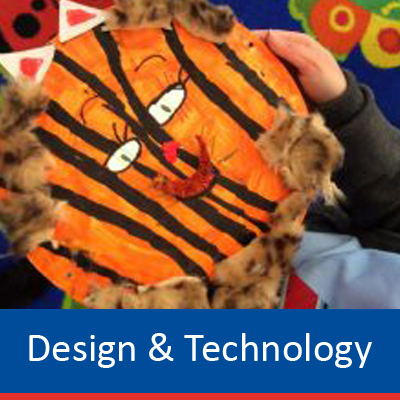 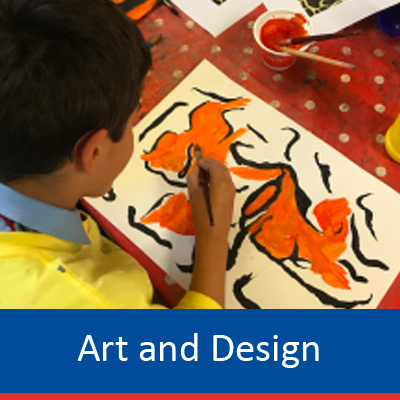 At St Joseph’s, we are proud of our creative curriculum which provides a rich and exciting stimulus where high quality opportunities take into account the interests and experiences of our children. 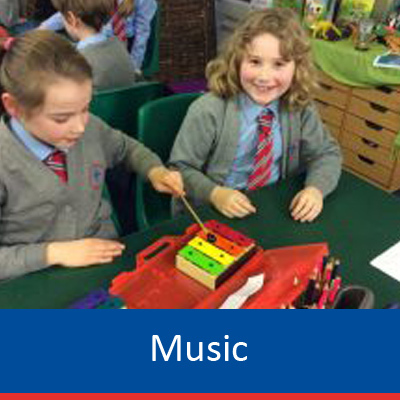 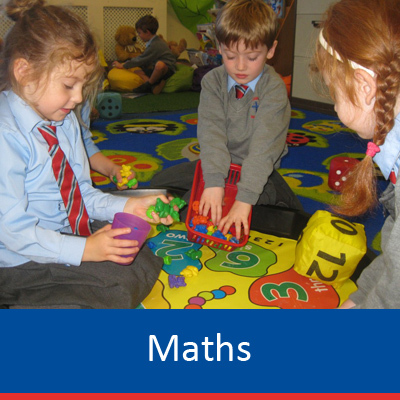 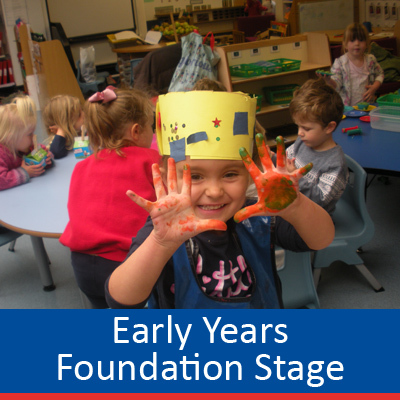 Through personalised learning within a safe and happy environment, each child can develop their skills and celebrate their talents. 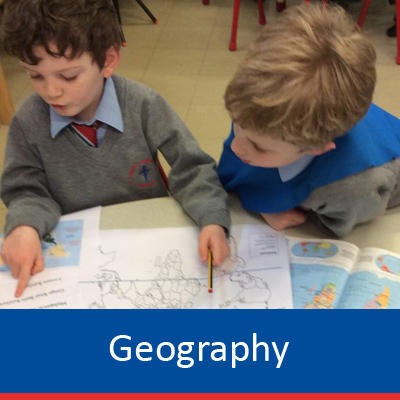 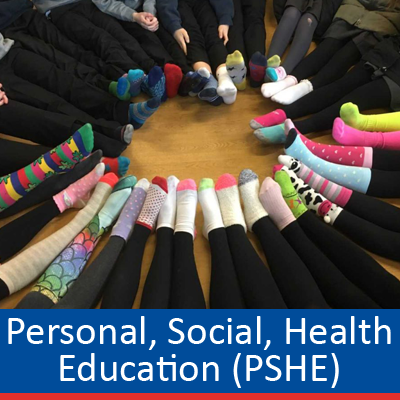 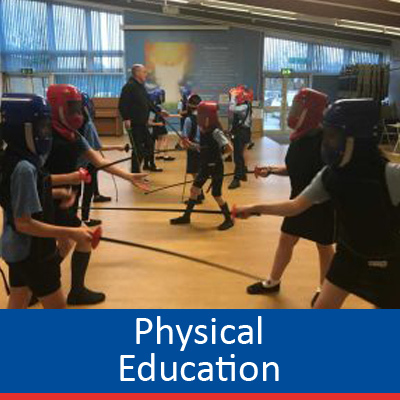 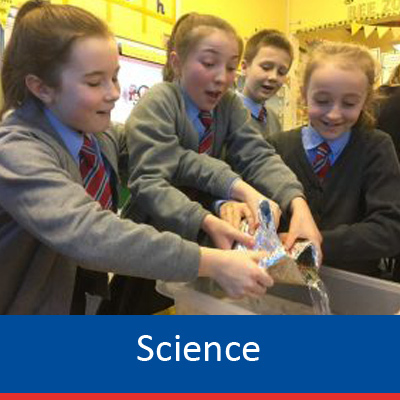 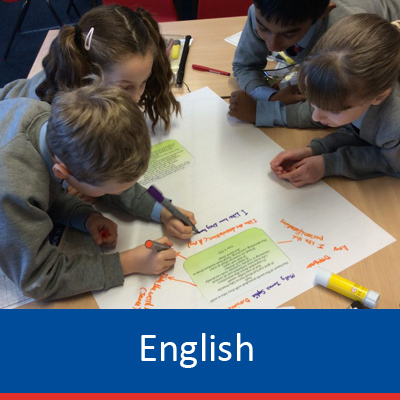 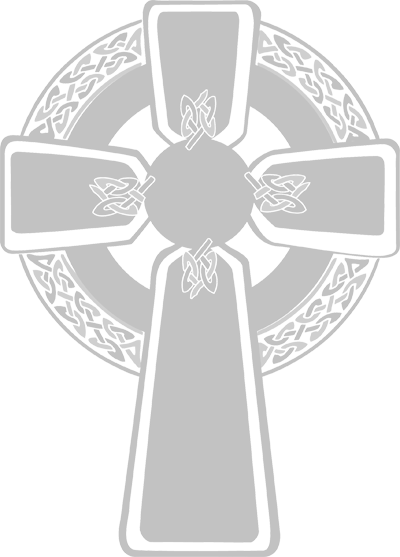 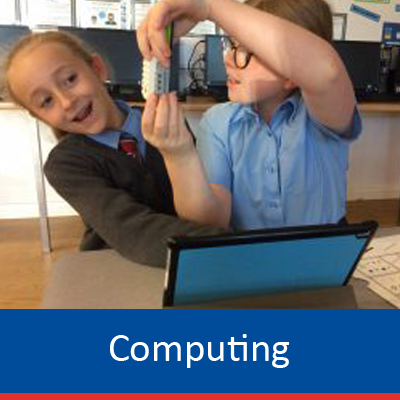 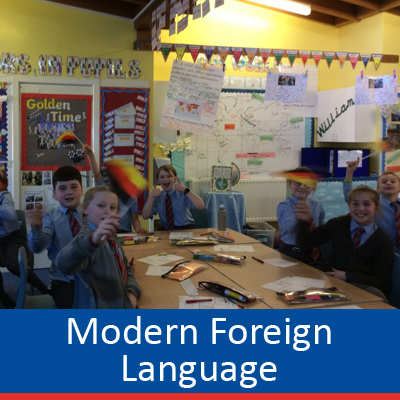 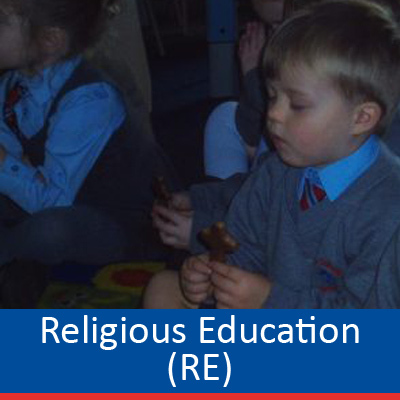 We ensure that we teach a broad and balanced curriculum which meets the statutory requirements of the National Curriculum and treat all subjects as equally important. 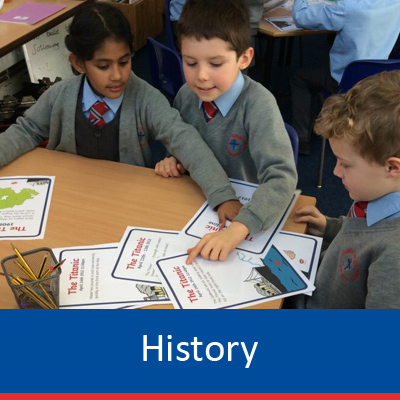 We follow the essential milestones for each subject which ensures excellent subject coverage and progression for a full spectrum curriculum.